Eczema can occur in connection with allergen exposure, and can be caused by both food allergy and allergy to indoor/outdoor triggers. It can also increase your sensitivity towards triggers because the natural skin barrier is damaged. Eczema in children has also been linked to an increased risk of developing rhinitis (e.g. hay fever) or asthma later in life. 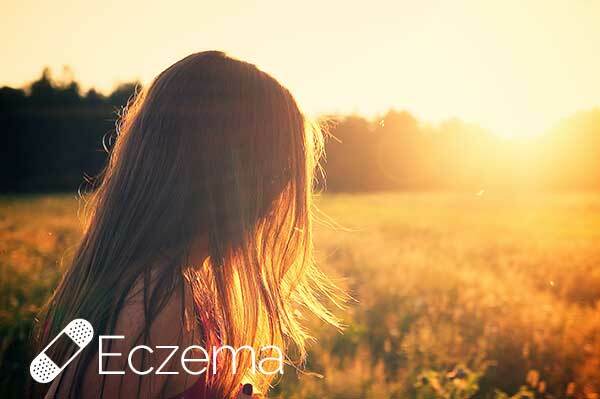 So what can you do if you have eczema? A great first step is finding out the root cause by getting an allergy test.